Working as a songwriter, musician and performer, Ger Wolfe has released seven albums of original material over the last twenty years; his latest entitled “I Have Been Loved”. Celebratory, reflective, independent in mind and nature, Ger continues to plough his own way through the Irish musical landscape, heedless of fad or fashion. Ger is a fine lyricist, poet and composer all rolled into one, a multi-instrumentalist and a lover of the human voice. 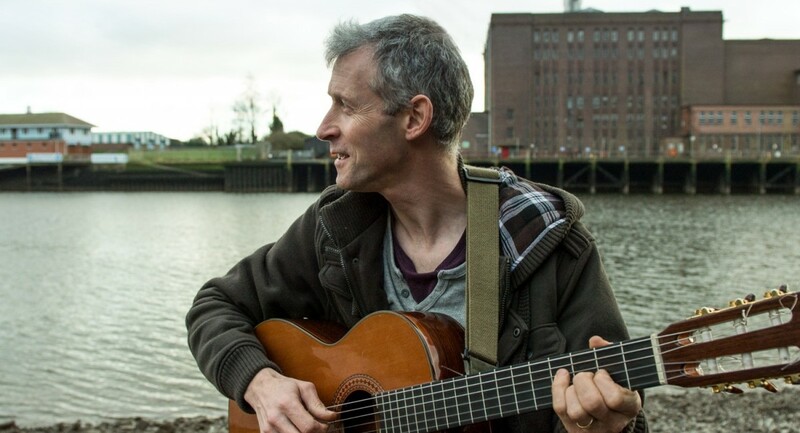 Whether as a solo performer or with any or all of his musical comrades ‘The New Skylarks’, Ger is a performer at ease with himself and the world. “Ger has an utterly original approach to his craft…his songs have a lyrical, timeless quality, pandering to neither fad nor fashion...a rare and unique creative talent" (Paul Dromey , The Examiner ).